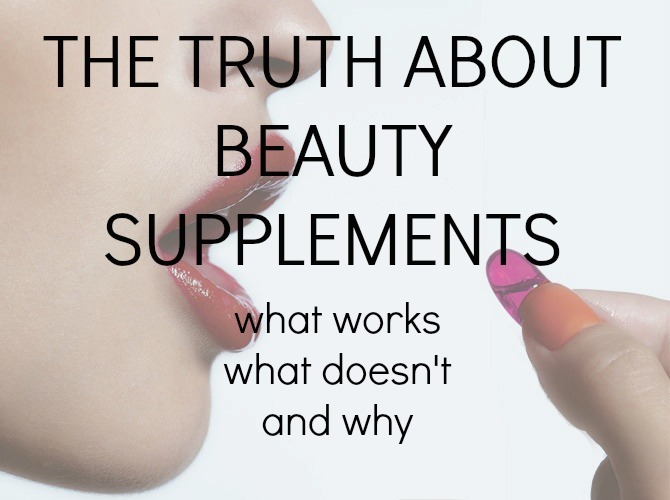 I have gotten A TON of questions about beauty supplements. Usually people are asking about Biotin, Prenatal vitamins and Hair Skin and Nails from ItWorks! Usually my response is that I have not done enough research to know the difference between the products and what is best for hair growth. However I got so many requests that I had to do the research. It took me a hot minute but I have answers for you now! I did a little online research as well as talking to an amazing doctor, an esthetician and a dermatologist. This is what I learned! Biotin is a B vitamin that is also commonly known as Vitamin B7. It plays a major role in cell growth as well as the metabolism of amino acids (which make up proteins). Most of the pills on the market do not have exclusively biotin in them, but also contain other kinds of vitamin B with similar functions. The most popular Biotin supplement is Natures Bounty. these are 100% biotin capsules, however the capsules themselves are made of beeswax and gelatin. These are safe for consumption, but some people who are vegan may prefer a different option. The downsides to biotin specific capsules is that they are unsafe for pregnant women and children, and that they can cause acne. 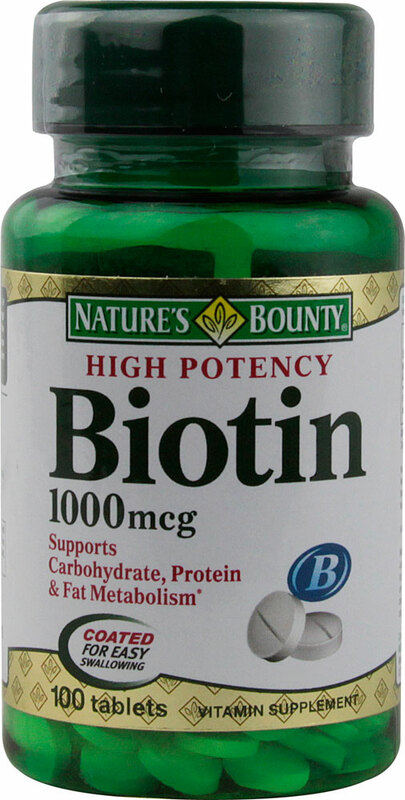 You MUST have a lot of water when on Biotin (since it is a water soluble vitamin). Health experts recommend 8 cups a day. However they are proven to improve hair growth, nail growth and skim elasticity. Prenatal Vitamins are generally taken when a woman is trying to get or as soon as she finds out she is pregnant. These vitamins are filled with folic acids, vitamin B6, iron, zinc, copper, vitamin c, and other vitamins and nutrients. Basically what I found is that there is no evidence that proves that prenatal vitamins help with hair growth (unlike Biotin). Your hair may appear shiny, healthier and fuller during pregnancy but this is commonly due to higher estrogen levels than anything else. I also learned that taking prenatal vitamins when you are not pregnant can cause some problems. A lot of the ingredients in a prenatal supplement are different form daily vitamins to make up for the blood and nutrients that go to the baby. For example the iron and folic acid in a prenatal is much higher to prevent anemia for the mother and the child and also to prevent neural tube damage. For a woman who is not pregnant getting to much iron in her diet can cause vomiting, diarrhea and constipation. While to much folic acid can mask a vitamin B12 deficiency symptoms which can have serious side effects such as dementia, memory loss and other symptoms. 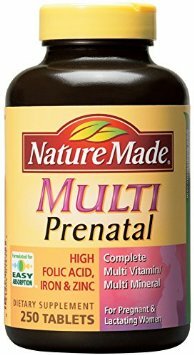 Experts are pretty against prenatal vitamins being for anything but pregnent women and discourage the use of them for hair growth. 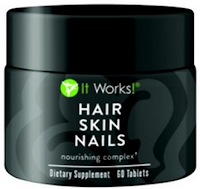 Hair Skin and Nails Supplements (specifically the ones by ItWorks!) are different because unlike Biotin they have several different vitamins and supplements that directly benefit your hair, skin and nails. With vitamins like C, E, B6 and B7 (oh wait! 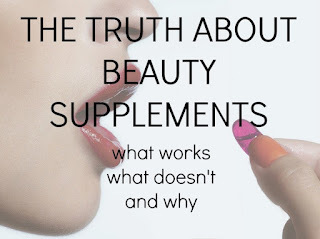 That is biotin), as well as calcium, MSM and more, this supplement will give you healthier and longer hair as well as healthier skin. Not only is it scientifically sound, but the proof is in the pudding! Let's be honest you have a friend who sells it as has put results photos on their facebook. I don't sell ItWorks and was very skeptical, but I have seen it work first hand and after consulting with experts I can confidently say that it really does work! If you do not know someone who sells ItWorks, here is my reps page! The herbal products formulated by such http://supplementsbit.com/ are best in class and processed under strict quality supervision. When choosing protein food sources, the most important aspect to check out is the Biological Value (BV).ingredientsonline.com Proteins that have the highest BV enable the body to absorb more nitrogen and this in turn helps in better building of lean muscles. Works Cited - Paul, B. “Crazy Bulk Testo Max Reviews: Does Testomax Really Works?” Testosteroneofficial.Com Ie. Testosterone Official, https://testosteroneofficial.com/reviews/testo-max/. Accessed 29 Oct. 2018.